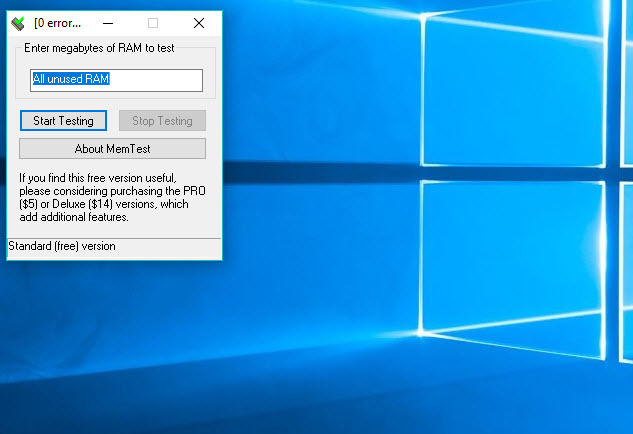 MemTest is an excellent application for Windows which can help you to keep the RAM under control, and when it’s over the limit, the memory is cleaning automatically. Bad processes or the applications that you are not using will be “killed’ to release physical memory. RAM is a big important part of your computer. Usually, a lot of people have problems with increasing of RAM to 100%. The PC is working harder, and the processes are loading with extra seconds or even minutes. MemTest is a perfect tool even if you just bought a new laptop and you need to see all the parameters of RAM installed on your computer, you must know all the hardware parts are working effectively, and there are no problems. This software is a “magic tool” in assisting your RAM working process. Being a smart application which runs only on Windows operatingS system, MemTest is coming with a straightforward interface, which is intuitive for all people who needs to know how their RAM is working. Let’s think you are at the office, and for today you have to finish an important project. For this project you must use an application which is occupying more than 60% of your RAM, what can you do in this situation when your RAM is full because of Windows and other hidden processes? You must clean the memory, and for this, we recommend you MemTest. 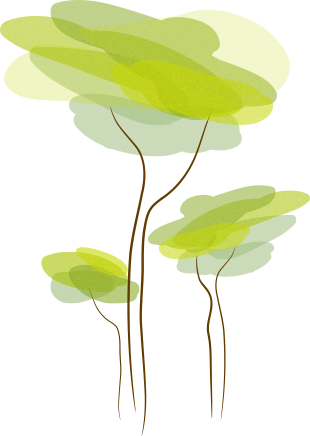 It’s a neat application which can help you so much and can make you a better day. Starting and pressing “Start Testing” button, the memory will be tested, and when errors appear you will be notified, immediately MemTest will clean the RAM, and your computer will ‘fly’. It’s possible that your PC to work a bit harder during the cleaning process, but after that, all the things will be perfect. If you want, stop the test whenever you want, it’s nothing wrong with it even if it’s not completed, but is recommended to wait for finishing the process. It is savvy to test this when you purchase another PC, put in new RAM, or change the arrangement of your machine (for example, to overclock it). Is it true that you are the kind of user who likes to push the execution of your machine to the edge? Depending upon whether your device will boot after your new BIOS changes is a poor method to decide the security of your new settings. Just try MemTest and see how your RAM performances will increase in few minutes, your computer will thank you for that. MemTest is a great lightweight tool which can help you so much. Stop being upset because of RAM, keep your computer clean, “kill’ the memory which doesn’t help you and have a perfect day.